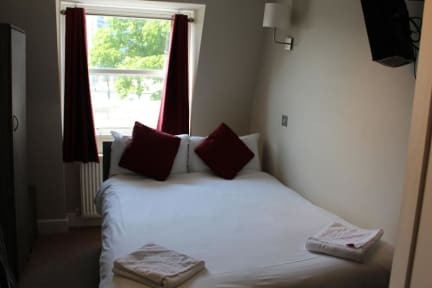 Sara Hotel provides clean and comfortable accommodation at the most affordable prices in Central London. 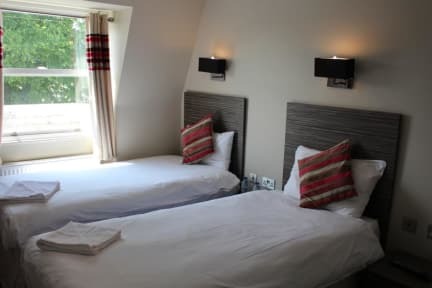 All bedrooms are centrally heated and are provided with a colour television, alarm clocks,Wi-Fi, and fitted hair dryers. The rooms are spacious with private shower and toilet and hand basin with constant hot water. Earls Court is ideally located in the fashionable Kensington area with Hyde Park, Kensington Gardens, Museums and department stores nearby. Some of the capital's most famous landmarks are also only 10 minutes from the hotel.